Graham Woods is a lifelong lover of cinema. Graham’s love of film has inspired him into acting across both stage and film. Graham also works as a graphic designer, creating posters and artwork for musicians, comedians and film-makers. 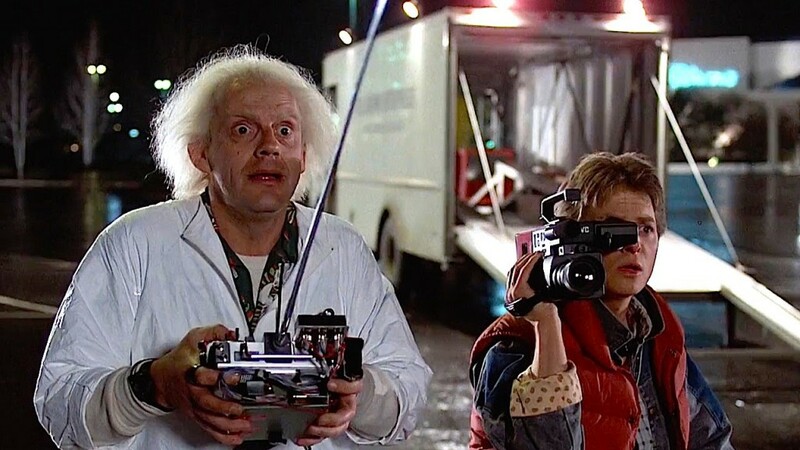 I’ve seen Back to the Future more times than I can count. Hundreds. I enjoy it every single time. The whole film is the perfect balance of tension, comedy, romance, adventure..everything. 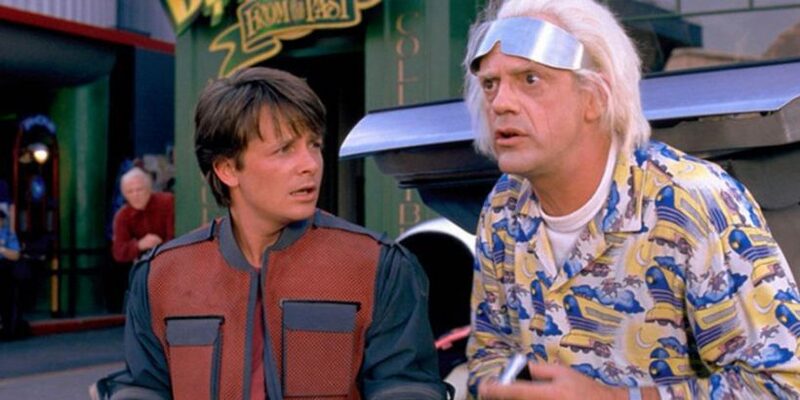 I was ten when it was released and I thought Marty McFly was the coolest person I’d ever seen. I’m 42 now and I still think that’s true. There are several but the one I feel I should get stuck into is Citizen Kane. I understand its influence is completely pervasive and it’s often cited as the greatest movie ever made, but I’ve never seen it. I’m not really sure why, but it might be my tendency to be deliberately stubborn when I’m told I must do something or I must see something. Monster Inc. is one of the few movies in which I find it impossible to find flaw. It’s full of stupid, slapstick humour and amazing chemistry between Billy Crystal and John Goodman. It’s quoted regularly in our house and although my children are 12 years older than when they first saw it, we can still put it on and laugh as loud as we did back then. 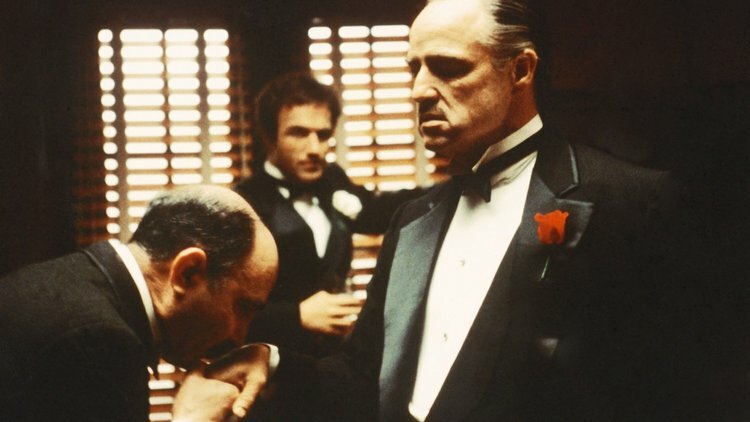 The Godfather bored the life out of me, and I did not see what all the fuss was about. I think I was too young and impatient when I saw it and back then I don’t think I had the right cinematic vocabulary to process it. I’m a lot older now and feel like it must be worth a second look. I was 18 when I first saw Naked (1993) by Mike Leigh. Watching David Thewlis as Johnny completely and angrily unravel on screen made me want to be an actor; well, it made me want to be Johnny. His performance was beyond intense and if I could act to a tenth of the power he brought to screen in Naked, I’d be happy. Mike Leigh again, I’m afraid. Despite the title, Life Is Sweet is a pretty tough film about a family and their various relationships. But it’s shot through with love for the characters and their love for each other. I first saw it in my teens and it helped me realise that parents can be flawed but still love you. When I watch it now, as a parent, it makes me realise that no-one gets it 100% right of the time, but your intent is what matters. 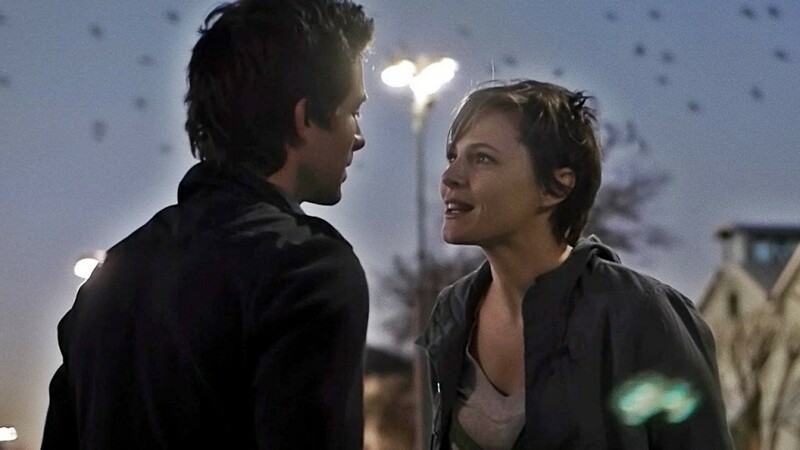 Upstream Color by Shane Carruth. It was his follow up to the amazing Primer. I’ve seen it a couple of times now and I’m still not sure I understand it. It’s deliberately and beautifully ambiguous. If I took it to a desert island I could watch it daily, for years, and then perhaps I could work out what was happening. La Grande Belleza (The Great Beauty) by Paolo Sorrentino. It’s really difficult to put into words what I love about this film. It follows an old, wealthy writer as he enjoys his flamboyant social life in Rome. Every shot is gorgeous and it’s like a love letter to the city. Tony Servillo is brilliant as the main character, Jep; erudite, cool and aloof but also damaged, vulnerable and weary. It would be a perfect desert island film because it completely surrounds you in colour, sound and life. Evil Dead 2. I am unable to see a single thing about this film that warrants the rabid praise and cult-like adoration it enjoys. It was neither scary, nor funny so for me, it failed to achieve either of its aims. Within five minutes of it starting I was wishing it would end, but I’d promised someone I’d watch it, so had to commit. I would gladly throw every single copy of it into the sea.